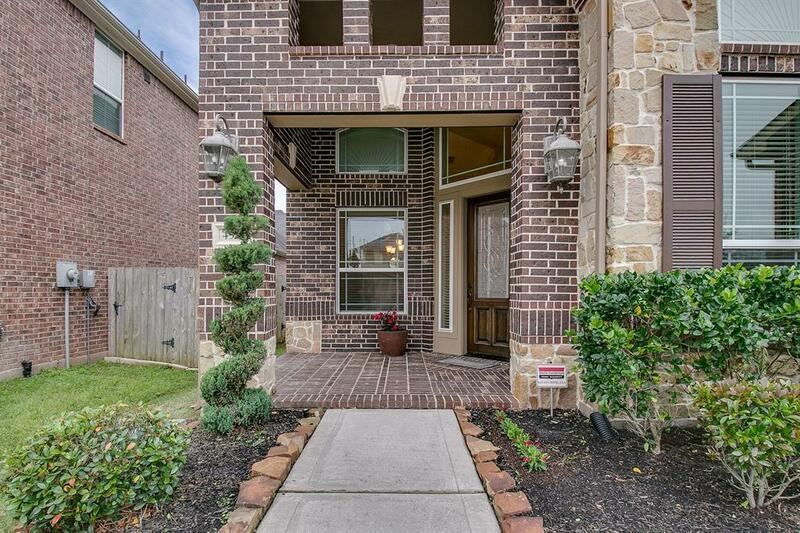 Welcome to Riverstone! 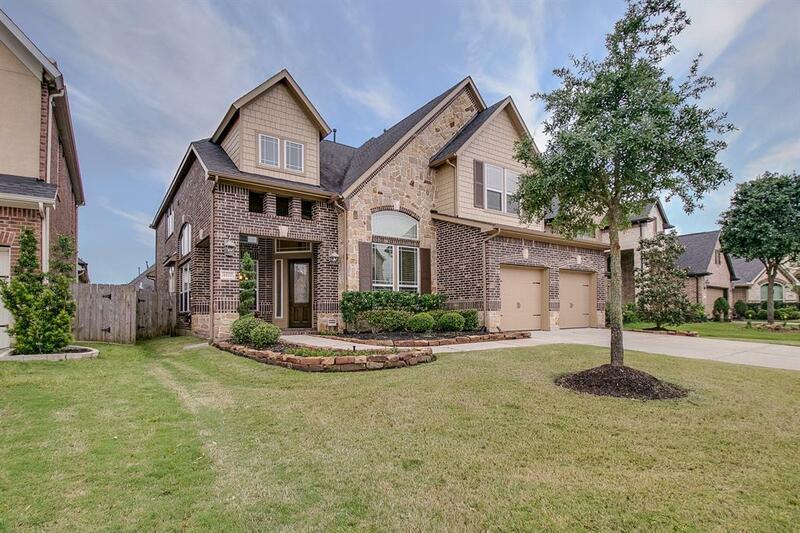 Make an appointment today to view this "like new" Trendmaker Home in Sugar Land Texas! 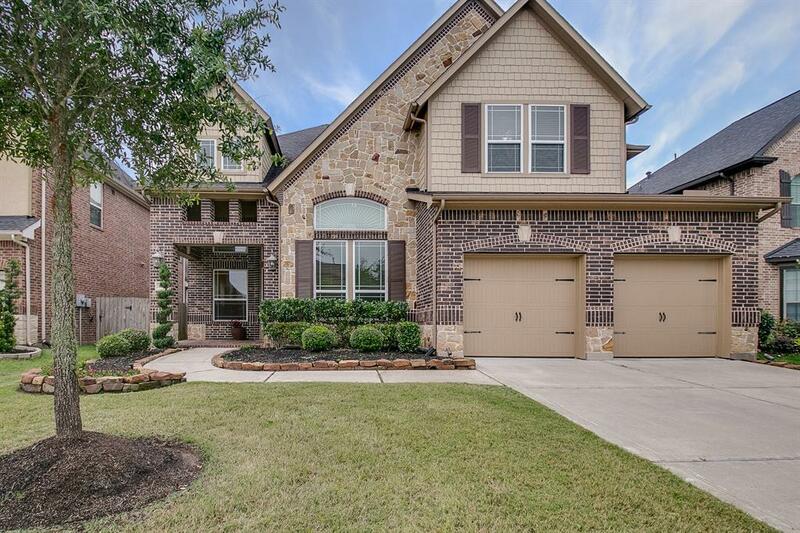 This 4 bedroom, 2 car garage, 3.5 Bath home offers new wood flooring, Stainless Steel Appliances, Granite Counter tops, Master Bedroom down, Large 2 story Family room, Study, Formal Dining room, Game room AND Media Room! 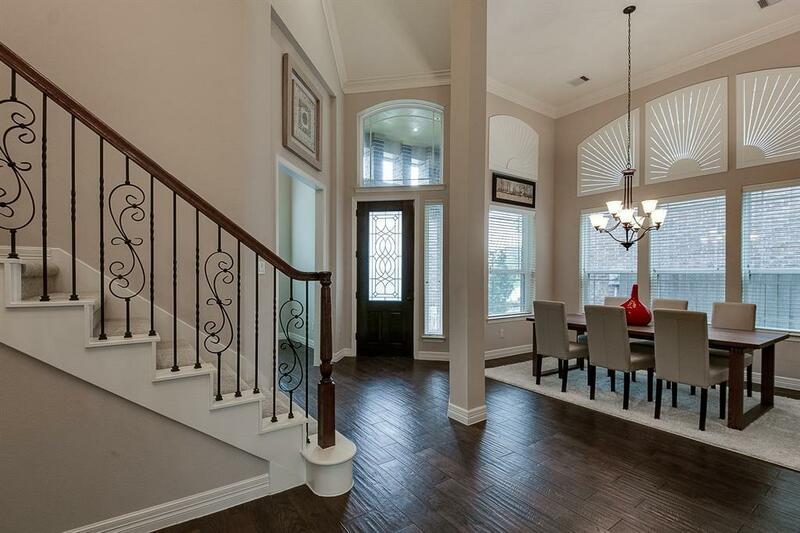 This open floor plan makes entertaining a breeze! Large Covered Patio and plenty of room for a pool! Walking distance to the Park, Cul-de-sac street, Minutes from shopping and dining! Call TODAY!